This week has a been a good one and we still have the weekend! I haven't recapped it yet, but our Spring Break has been great (so far) I love having my kids all together with me even though it can be draining at times! 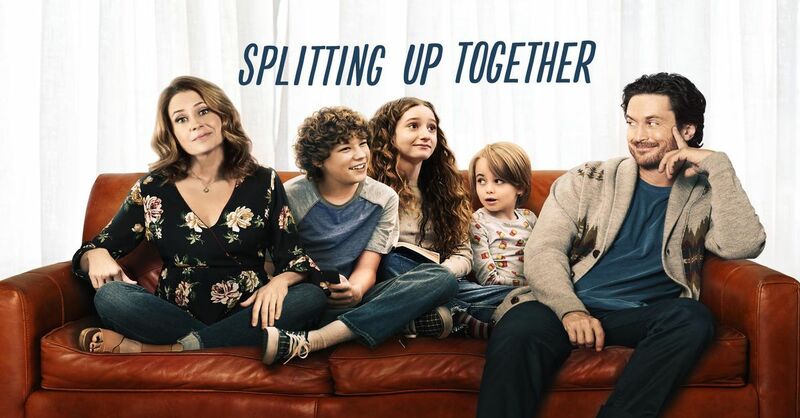 I know I mentioned both of these on Wednesday but I'm loving Roseanne and Splitting Up Together - both were so good and I'm happy to have some new favorite shows to watch! 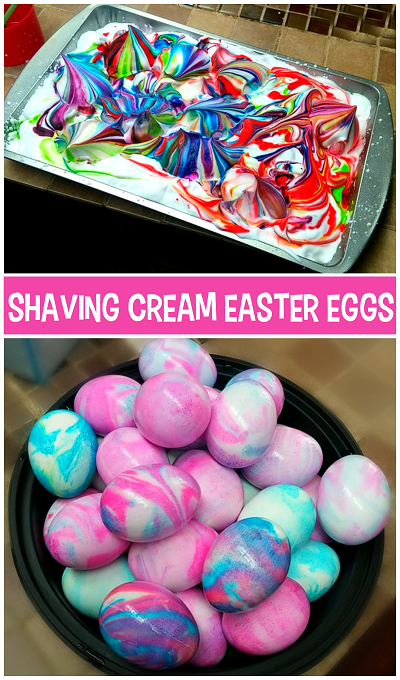 I've been seeing this new way to dye eggs and I think we are going to give it a try this year! Anyone else do this? I've been trying to find new ways to eat cauliflower rice and this recipe looks soooo good!! I'll be making this soon!! Alrighty, I'm off to enjoy another day in our beautiful city!! Hope you all have a great weekend! I love the idea of cauliflower rice. We are doing the cool whip Easter eggs. Have a happy Easter! 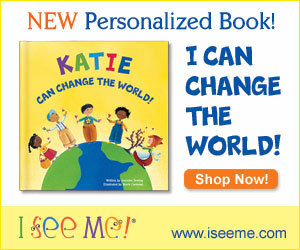 I need a new necklace - $5 sounds good to me! I am so sad that we forgot to record Roseanne and then we missed the replay!! SO BUMMED!